Udisha Saklani did her schooling from Welham Girls' School, her Graduation in Math (Hons) from St Stephens College, University of Delhi and Masters in Public Policy from the National University of Singapore. Since 2014, she has been working as a Policy Researcher with the Institute of Water Policy, Singapore focussing on projects related to water and energy security and governance. 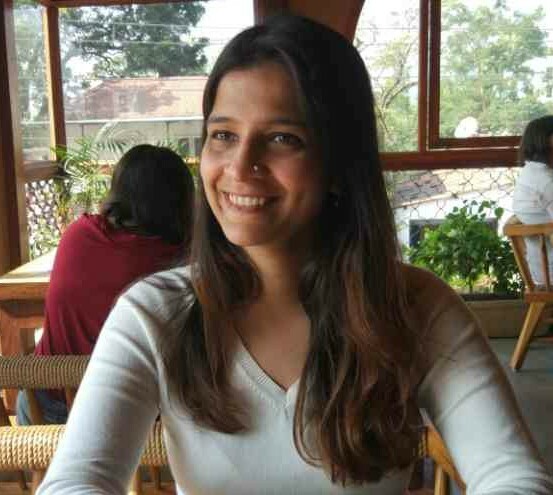 She also worked as a Consultant for the UNDP India office working on tourism policy for Uttarakhand. Currently, she is pursuing her doctoral studies in the Department of Geography at the University of Cambridge where she studies hydropower dams. The study of public policy includes the analysis of both the process of policymaking and the contents of policy. Policy analysis includes substantive area research, program evaluation and impact studies, and policy design. "I did my Schooling from Welham Girls' School, Dehradun and my Graduation in Maths (Hons) from St Stephens College, Delhi University. I then did my Masters in Public Policy from National University of Singapore. Currently, I work as a a Policy Researcher at the Institute of Water Policy, National University of Singapore."